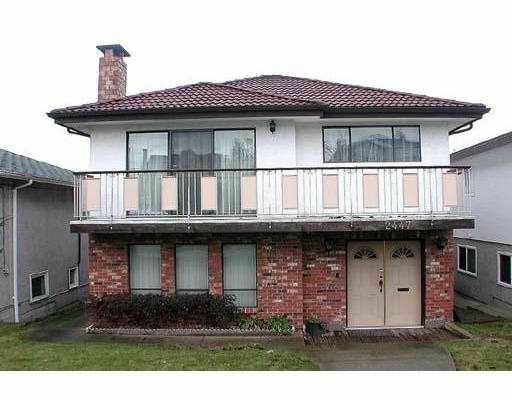 EXTENSIVELY RENOVATED VANCOUVER SPECIAL. W/City & Mount view. Spent over look, d elux finish, real hardwood floor, spiral stair, granite, Italy tile ensuite. Map le kitchen. Pot light & crown moulding, 3 bdrm up & 2 down. Red tile roof. To view to believe. Must see.